The Delhi High Court on Friday asked the Enforcement Directorate (ED) to file a response on a plea by fugitive jeweller Mehul Choksi’s firm Gitanjali Gems in a money laundering case related to the multi-crore rupee Punjab National Bank (PNB) scam. Justices S. Muralidhar and I.S. Mehta issued a notice to the ED on the plea challenging the apparently illegal seizure of documents and articles by the probe agency and listed the matter for April 11, the date already fixed for hearing a similar plea moved by billionaire Nirav Modi’s firm Firestar Diamond. 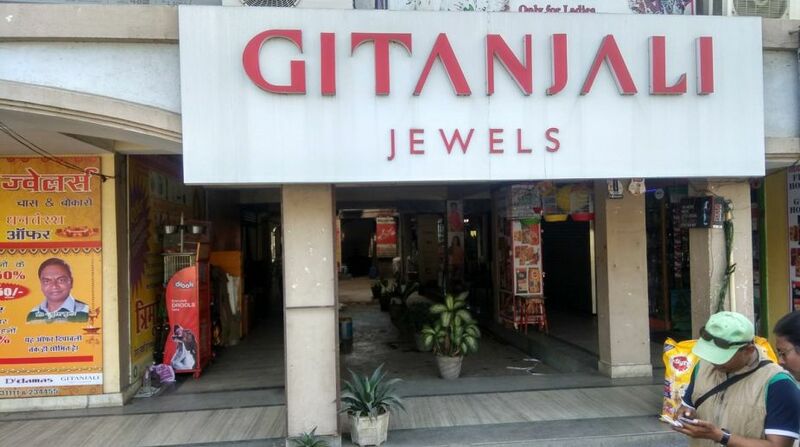 Gitanjali Gems has challenged certain provision of the Prevention of Money Laundering Act (PMLA) and called the ED’s action as “absurd” and not in accordance with the object and purpose of the PMLA. The firm has also claimed that there was no connection of its property with the supposed proceeds of the crime. “The seized property in question has not been obtained through the alleged money laundering as such. The said aspect is clear from the fact that the property was purchased out of the legitimate funds of the petitioner (Gitanjali),” the plea stated. Last month, Firestar Diamond moved the court seeking that the of the seizure of movable properties of Nirav Modi and depositing these with the PNB be quashed. Diamond jeweller Nirav Modi and his uncle Mehul Choksi have been accused of defrauding the PNB of Rs 12,600 crore, with Rs 1,300 crore being added to the fraud kitty on February 26.